Join the Yankee Walkers and Southern Maine Association for Riding Trails (SMART) for a season of great trail rides. 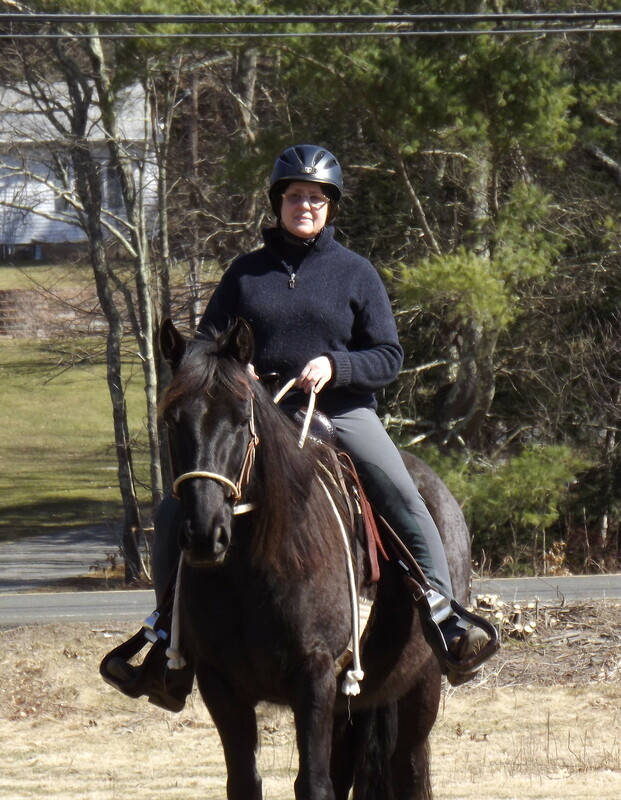 On June 15 – 16, we will ride in Gilmanton, NH for an overnight camping trail ride. For more information and registration go to www.smartriders.net. Negative Coggins required.